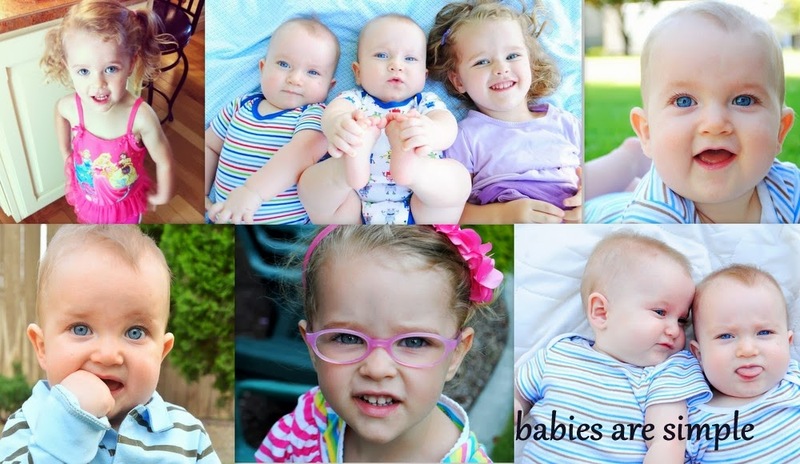 Babies Are Simple: Patching Begins! Eliza and I talked for a while today about the purpose of her eye patches. She was somewhat scared to begin wearing them, so I made a deal with her: I'll wear a patch if she wears a patch. I bought Eliza some special eye patches at the pharmacy (called opticludes) in case the pirate-like patch doesn't work. I also purchased myself an eye patch that I can reuse without having to buy the expensive adhesive kind. I looked on Amazon, and there are adorable patches with various prints that I might buy in the future. They are much more expensive, so they might serve as a special treat or reward if we get them. 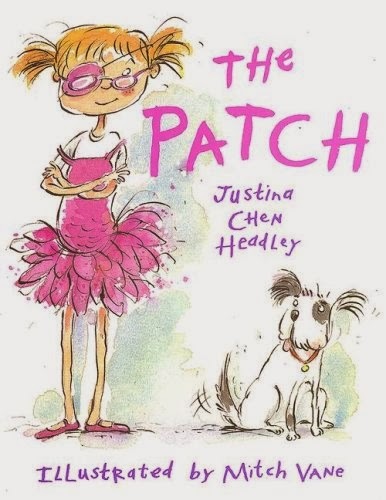 I also purchased a book called The Patch. It's about a little girl named Becca who wants to be a ballerina and is told she has amblyopia. At first, she is embarrassed to wear the patch to her ballet classes, but her brother eventually tells her she's a really cool ballerina pirate, and everything is wonderful. It is pretty much the perfect book for Eliza. The patching went well today. I gained a lot more empathy for Eliza as I wore a patch and attempted to make dinner. My depth perception was affected, and I inadvertently poured milk all over the counter. Oops! Because of incidents like this and the raging headache I developed after wearing the patch, I'm not sure I'll be able to do this for very long every day. However, I will definitely wear the patch for at least a few minutes with Eliza until she feels more comfortable wearing it herself. If you want to come over and play, we have plenty of patches! 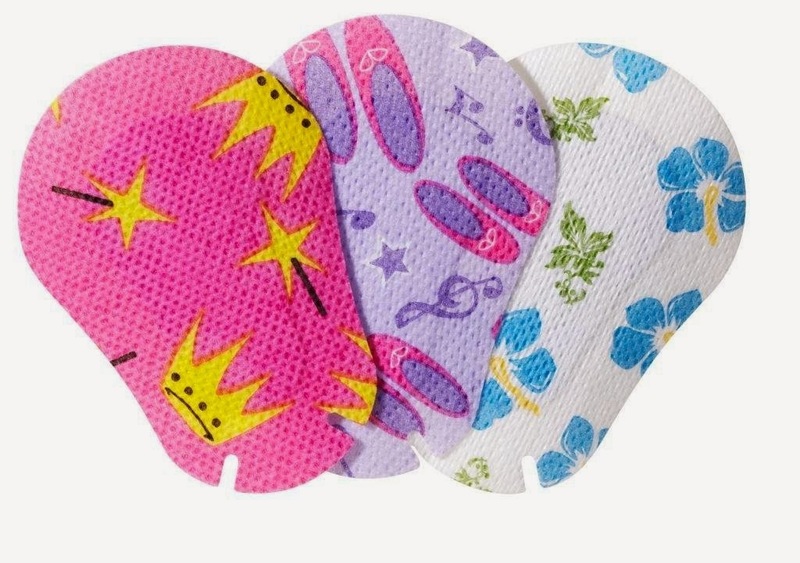 Those adhesive patches are adorable. I wanna be a pirate princess ballerina!